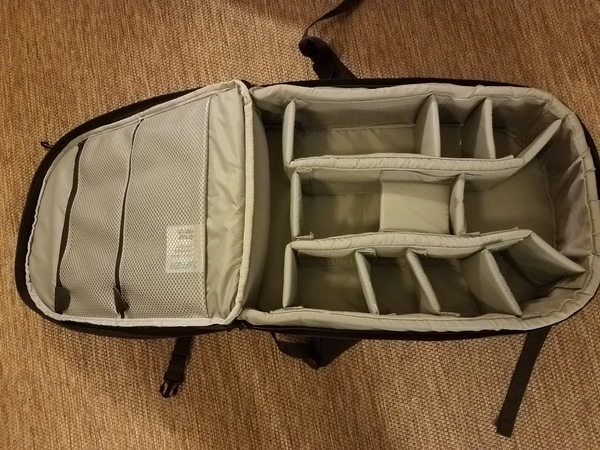 Description: Here's a lightly used (one trip, has all the inserts, no damage) LowePro CompuTrekker Plus AW bag for sale. It's got a nice laptop slot on the side and can hold a small monopod off the back. Great for 2 camera bodies plus lenses for a trip. It's 21in (long) x 14in (wide) x 9in(deep). Write me if you've got questions or want more pics. Asking $125 obo.